Posted on 01/02/2019 by Cardiag Inc.
Scania adapter-cable for SCR Emulator V5 price reduced! Scania adapter-cable makes the installation of SCR Emulator V5 easy and straightforward. We redesigned this adapter-cable for better humidity resistance, also we have reduced the diameter of the cable harness armor so it’s now more compact and way more handy when it comes to the installation process. And now the main thing! We have reduced the price of this product hugely! The old price tag was 59 EUR per unit, and now we started to offer them for 29 EUR per unit or in kits of ten or twenty units with even lower unit price. Ten unit kit will cost you 250 EUR (25 EUR price tag per unit), and twenty unit kit costs 380 EUR, and it means that one Scania adapter-cable cost only 19 EUR! Please remember that this adapter-cable is compatible only with SCR Emulator V5 product series and Scania EURO5/EURO4 vehicles. Continue reading Scania adapter-cable for SCR Emulator V5 price reduced! Scania adapter-cable for SCR Emulator V5 price reduced! was last modified: February 1st, 2019 by Cardiag Inc.
Posted on 20/04/2018 20/04/2018 by Cardiag Inc.
Scania SDP3 2.35.0 now available in our online store was last modified: April 20th, 2018 by Cardiag Inc.
Posted on 22/02/2018 by Cardiag Inc.
Scania SDP3 (2.34.0) latest version is now available was last modified: February 22nd, 2018 by Cardiag Inc.
Posted on 21/12/2017 03/05/2018 by Cardiag Inc.
Scania EURO 5 trucks are quite popular and, of course, we receive a lot of queries related to the compatible SCR emulators and their installation process. Therefore, in order to facilitate the installation process and save you time, we decided to offer an additional adapter-cable. This cable is designed to connect the SCR Emulator V5 modules to any supported Scania EURO 5 or EURO 4 truck. It definitely will save your time since the installation of SCR Emulator V5 particularly on the Scania trucks is not an easy task and requires attention to details. But now this could be done quickly without much effort. So now you have at least two options how to install the emulator, the hard way and the easy one. Now let’s talk about Enigma Tool. First of all, don’t miss your chance to buy this hi-tech device for the reduced price. 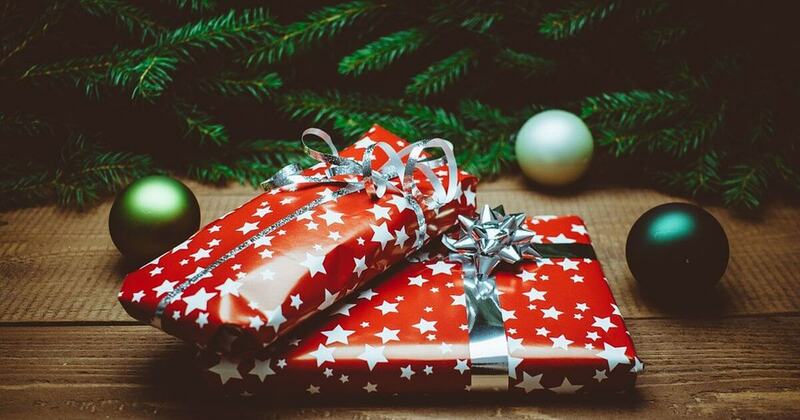 Discount is huge, and you don’t want to waste this opportunity. Only 6500 EUR for the latest and FULL kit (software and hardware) of Enigma Tool. Interested? More information available here – Enigma Tool sale. 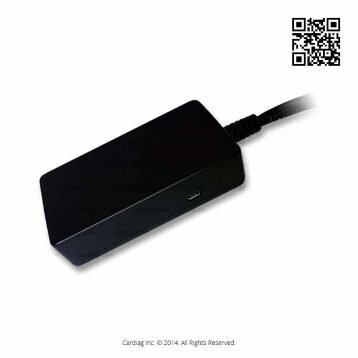 Scania EURO 5 SCR emulator adapter-cable and other December news was last modified: May 3rd, 2018 by Cardiag Inc.
Posted on 11/10/2017 11/10/2017 by Cardiag Inc.
AdBlue Emulator for Scania EURO 4 and EURO 5 type vehicles available in several options. Today we officially discontinuing the support of Scania vehicles on AdBlue Emulator V5 modules. 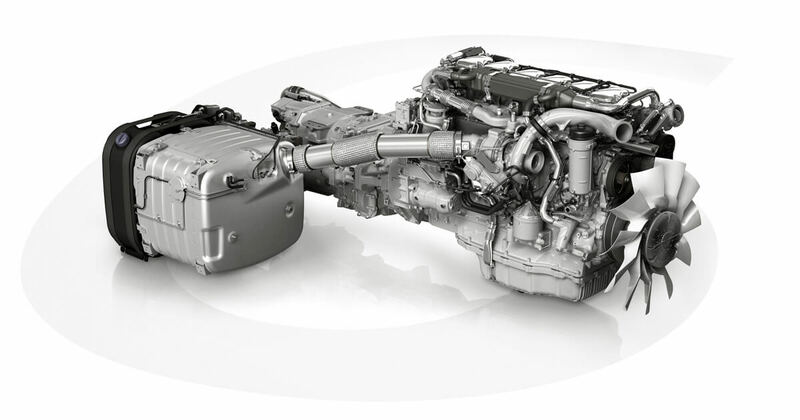 So from today, we will pre-program only V4 emulator modules to support the Scania EURO 4 and EURO 5 trucks. Why are we doing this? Well, the main reason is the complex and too complicated installation process. We have several cases were our customers have faced some serious trouble while installing V5 emulators on Scania EURO 4 and EURO 5 vehicles. So if you want AdBlue Emulator for Scania EURO 4 or EURO 5 truck we highly recommend you to use the V4 module instead. V4 emulators are easier to install, offers excellent compatibility with Scania EURO 4 and EURO 5 vehicles. AdBlue Emulator for Scania EURO 4 and EURO 5 vehicles was last modified: October 11th, 2017 by Cardiag Inc.
Posted on 04/10/2017 04/10/2017 by Cardiag Inc.
Scania VCI2 still the most popular diagnostic tool for Scania vehicle maintenance and diagnosis despite the fact that there is newer version VCI3. 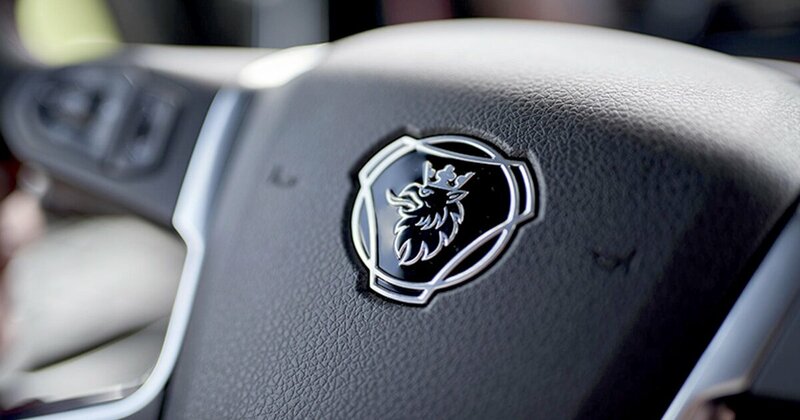 We have good news for all Scania professionals. First of all, we have Scania VCI2 in stock, and it is available even in bulk version of ten units per order. The bulk version comes without any software, but for an ultimate price. Secondly, a few days ago we have announced that we have the latest Scania SDP3 version in stock (version 2.32.0). You can get it as an update for your current SDP3 version (if your USB HASP key is suitable), or as a fresh install kit (SDP3 software and USB licence key). By the way, you’ll get SDP3 software with every VCI2 purchased from our shop if it’s not a bulk version of ten units. Other diagnostic and maintenance software for Scania engines and vehicles available in our store like Scania XCOM, Scania Multi, Scania SOPS file encoder/decoder software. 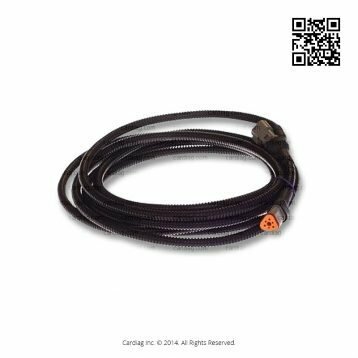 Scania VCI2, new version of SDP3 and Industry-Marine cable on stock was last modified: October 4th, 2017 by Cardiag Inc.
Posted on 26/09/2017 by Cardiag Inc.
Scania SDP3 software version 2.32.0 released and now available on Cardiag online store. 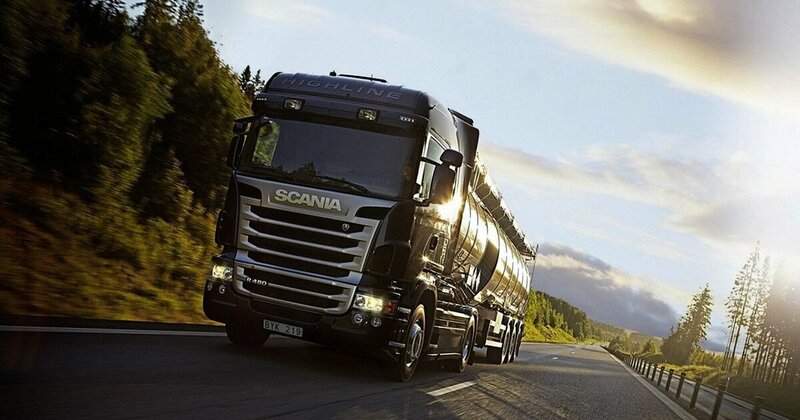 Scania SDP3 2.32.0 software version is the latest SDP3 release available on the market at this moment. It is entirely compatible with Scania VCI2 and Scania VCI3 Scania diagnostic interfaces. As several previous versions, this one needs at least Microsoft Windows 7 OS version or newer to run smoothly. Older Microsoft OS versions not supported. Moreover, you need to know that SDP3 2.32.0 comes with the latest version of USB HASP license key. Latest USB HASP key incompatible with older SDP3 versions, and older key releases (black and yellow HASP keys) inconsistent with the most recent SDP3 software versions like this one. Scania SDP3 software version 2.32.0 is now available was last modified: September 26th, 2017 by Cardiag Inc.